After a horrible storm in the Atlantic Ocean, we have run aground just off the coast of Myrtle Beach, SC. 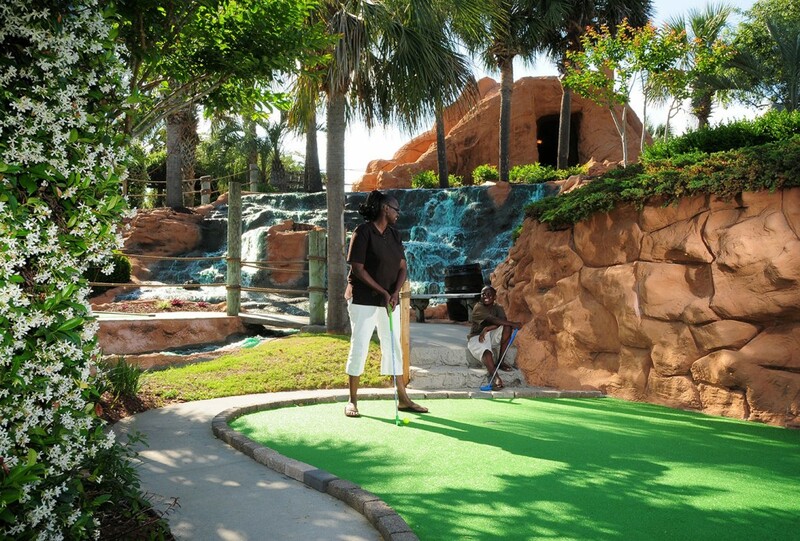 The crew has become castaways on an uninhabited island and are hoping for rescue as our ship, The Myrtle Maiden, rests atop a massive mini-golf reef in the center of the lush tropical elements. 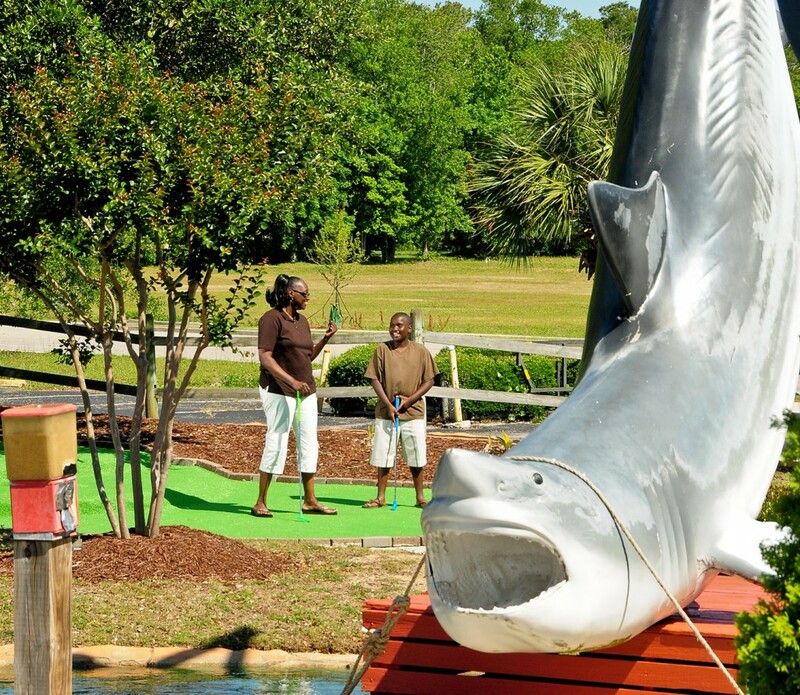 Even with the abounding sharks, this mini-golf island is safe and beautiful. Along the grassy paths that are now carved throughout the island, you will embark upon our destroyed ship but also experience beautiful elements of nature like palm trees, waterfalls, flowing streams, flowers and shells. Be on the lookout for the missing treasure chest…since the shipwreck it has yet to be found. 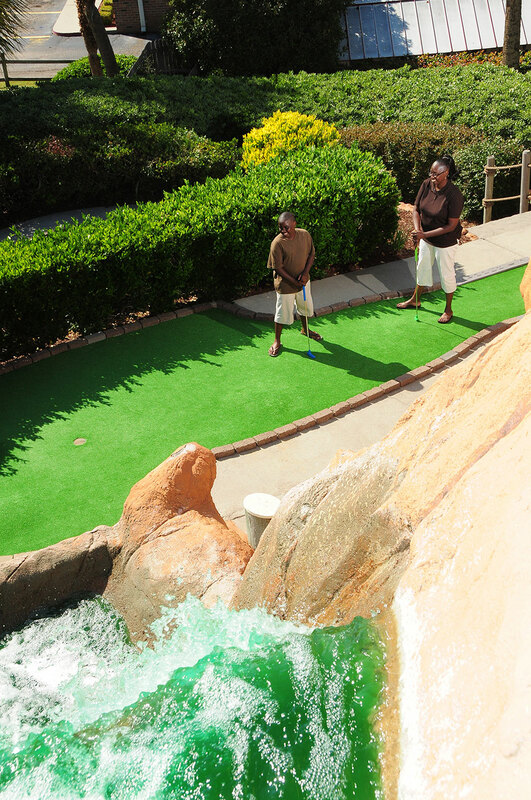 Join our crew of castaways for the day as you ascend upon Shipwreck Island Adventure Golf. 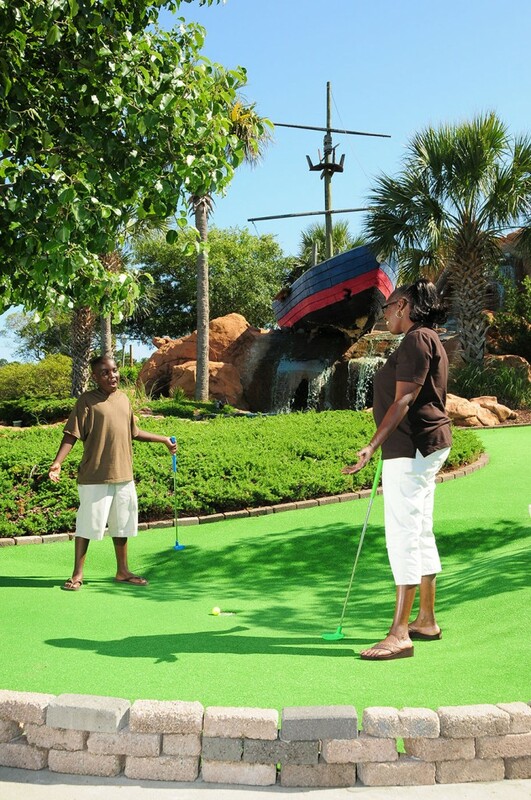 This will be a smooth-sailing Myrtle Beach mini-golf excursion that you will treasure for many years to come. 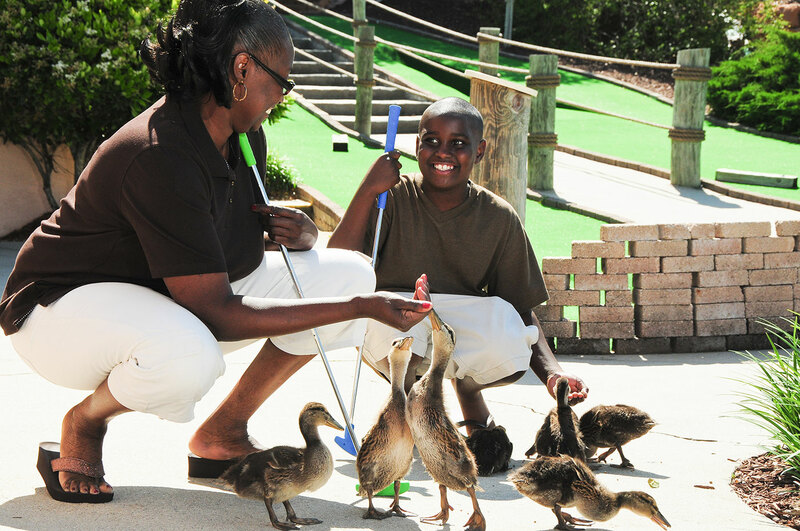 February 2019 2,3,9,10 10am - 4pm, Weather Permitting. 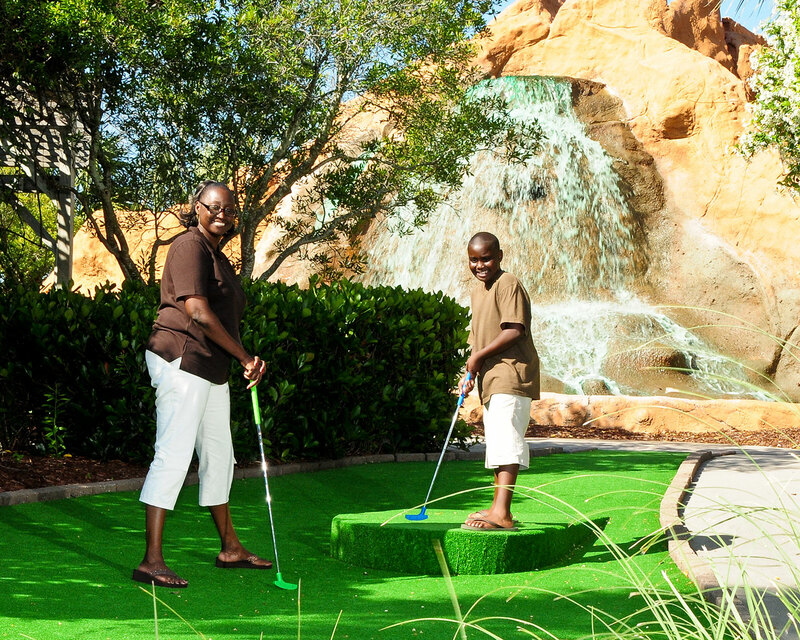 *Please note: Correct location is Myrtle Beach, not North Myrtle Beach. We are trying to get this fixed thru google.